822 W Mansfield : Investment Opportunity! 822 W Mansfield – Great Investment Opportunity! Triplex built in 1977. Such a great opportunity that this home sold before it was even listed! Located in West Spokane, part of School District 81. For more information on investment opportunities contact us. 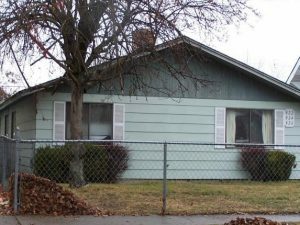 Or click here to see more multi-unit homes in Spokane.